If you have a question, comment or inquiry please feel free to contact us at any time. Contact Lori by phone or email. 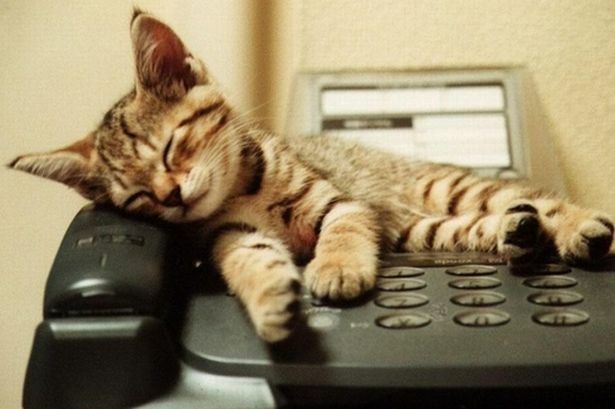 Please leave a message on our voicemail. We will try our very best to return your call or email as quickly as possible. We have our adoptable cats at various pet stores and foster homes all over the Golden Horseshoe (Niagara Falls to Toronto). See the page "Adopt with Us - Adoption Locations" for our list of Adoption Partners.